Preeti and Pramila make green magic in Mumbai city. 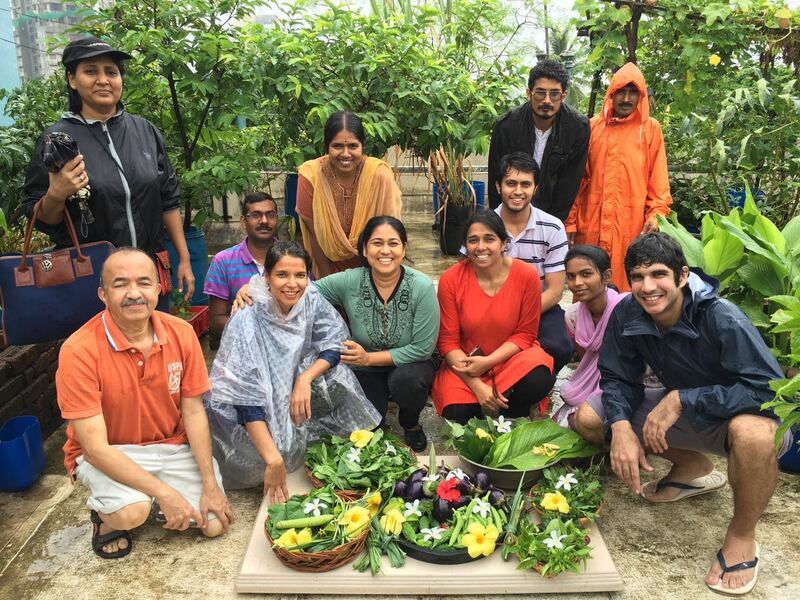 They are champions for transforming concrete jungles to sustainable Urban Food Gardens for over 15 years now. Bountiful harvest, restoring barren soil, experiencing biodiversity - you will get to hear about all this and more from both of them. Breakfast with Champions is a monthly meet with epic outdoorsy people! This will be the 3rd edition of Breakfast With Champions organised by Let's Be Outdoorsy. Come, get inspired. Registration: Rs. 200 inclusive of a super yum champion's breakfast!